Is It Worth Getting Comic Books Graded At CGC or PGX? There's no doubt that CGC and PGX graded comics have revolutionized the comic market and the comic collecting hobby as a whole. No longer do you have to take the word of comic dealers or fellow collectors who over grade their books. 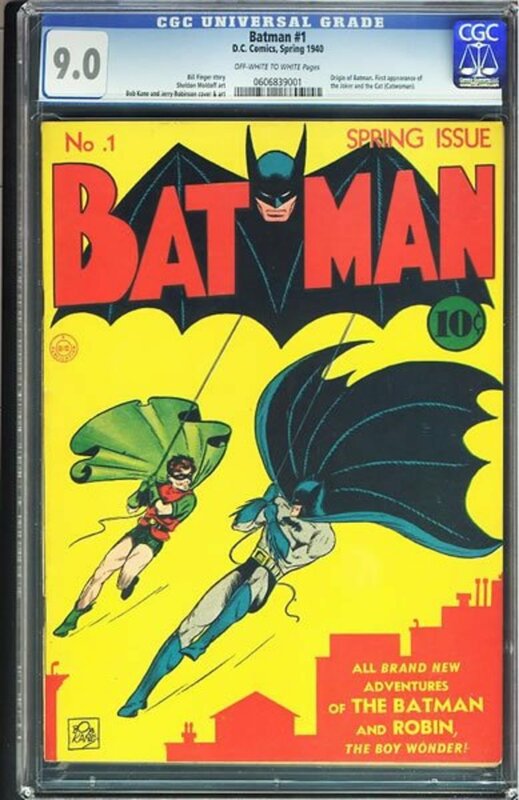 This is a common problem on eBay where sellers often over-grade comics they're selling and twelve pictures just isn't the same as checking out the comic in person with your own eyes. Yes, you can ask anyone who has bought comic online, and many will tell you that they bought a comic advertised as near mint on ole eBay. When they finally received the book, they disappointingly found that it was a lower grade. Yes, comic dealers have been known to under-grade comic collections they're buying and then over-grade them for sale. It's been a huge problem, and it's one of the many reasons why CGC was established. CGC is universal, while PGX isn't quite. However, both make a buyer a bit more secure for a buyer to buy a book or sell a book with a third party, professional grader than an unslabbed comic book. A graded comic book gets rid of the haggling. The regular collector now has a bargaining chip against weasel comic dealers who try to swindle collections far less than their guide value. As you can see, I have a certain disdain and distrust of comic book dealers. I DO NOT care if they need to buy my comics cheap so they can make money. It's NOT my concern. What is my concern is that I took the time, effort, and worked hard to pay for these comic books I bought, and you better believe I want the best and fair price for them when I decide to sell. So Is It Worth To Get Your Comics Graded? Now, this depends on what kind of comics you're talking about? First, if you have a bunch of junk comic books it's not worth it at all. What do I mean by junk comics? I mean junk comics are most comics that are after 1975, but it doesn't stop there. Key Issues before 1975 are great comics to get graded. I would recommend getting key issue Golden, Silver or Bronze Age comics graded by a third party. Modern Age comics aren't worth your time or hard earned cash to get graded. That's because there are so many of these comics floating around the market at high grade already. However, don't get me wrong. This doesn't mean that lower grade Silver Age keys aren't worth getting graded. They sure are if you're planning on holding onto them for a long term investment. 20 or 40 years from now, these older comics are going to get more rare and harder to find. They will be a lot more valuable. It greatly helps if you know how to grade comics yourself, so you can get a rough estimate of which comic will come back near the grade you graded yourself. You're at a great disadvantage if you don't know how to grade comics yourself. Most modern age comics are a waste, with, of course, a few exceptions. 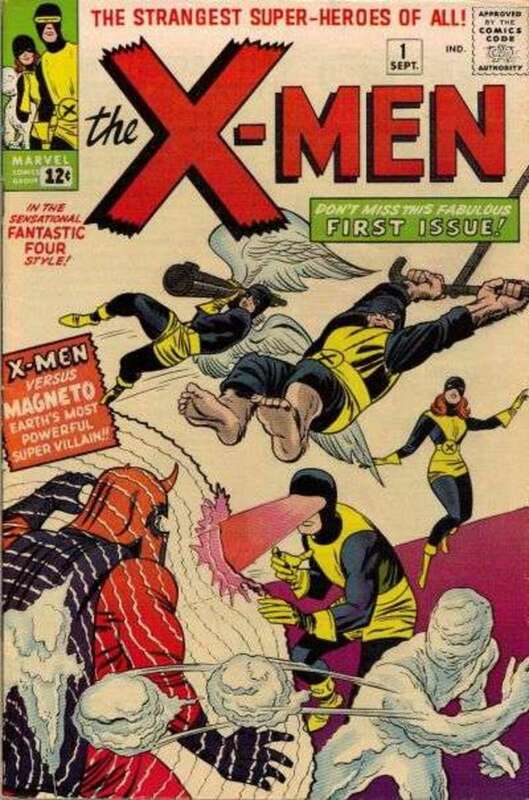 However, take into account that Silver Age key issues are already rare and in-demand. They always will be also, because Silver Age comics is an era that many comic companies begin shifting towards superhero related comic books. Most common issue silver age books aren't really worth grading, unless they are at high grades. 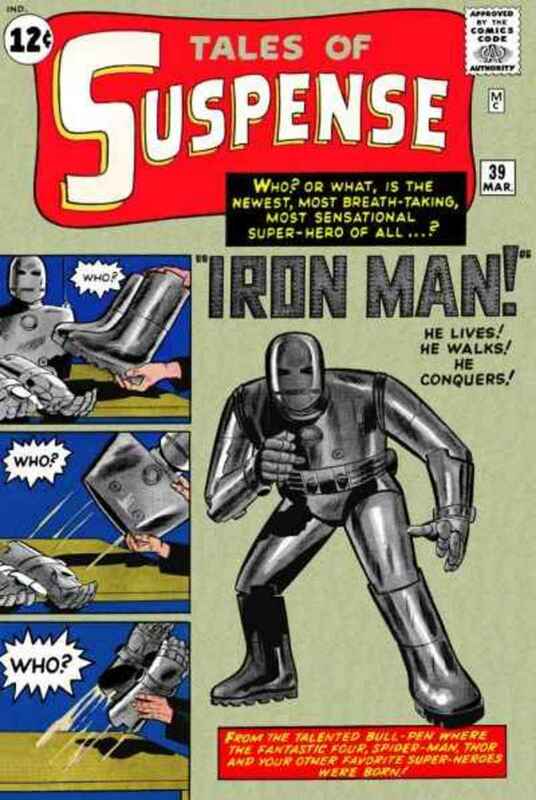 Tales of Suspense #39 (1959 Series) 1st appearance of Iron Man. Tales of Suspense #40 (1959 Series) 2nd appearance of Iron Man. Tales of Suspense #45 (1959 Series) 1st appearance of Happy & Pepper Pots. Tales of Suspense #46 (1959 Series) 1st Crimson Dynamo. Tales of Suspense #48 (1959 Series) New Iron Man Armor. Tales of Suspense #50 (1959 Series) 1st appearance of Mandarin. Tales of Suspense #52 (1959 Series) 1st Appearance of The Black Widow. Tales of Suspense #57 (1959 Series) 1st and origin of Hawkeye. 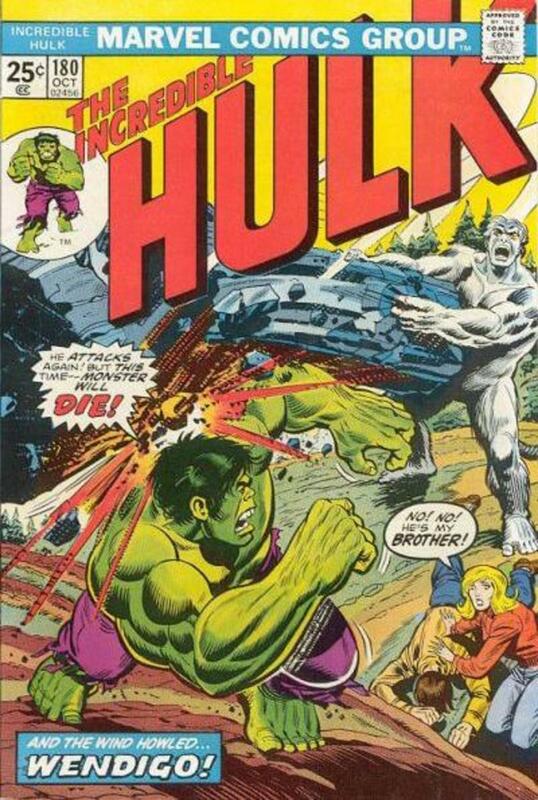 The Incredible Hulk #1 (1962 Series) 1st Appearance of The Hulk. The Incredible Hulk #2 (1962 Series) First Green Hulk. Avengers #1 (1963 Series) Origin of Avengers team [ for more Avengers key issues just click the link]. 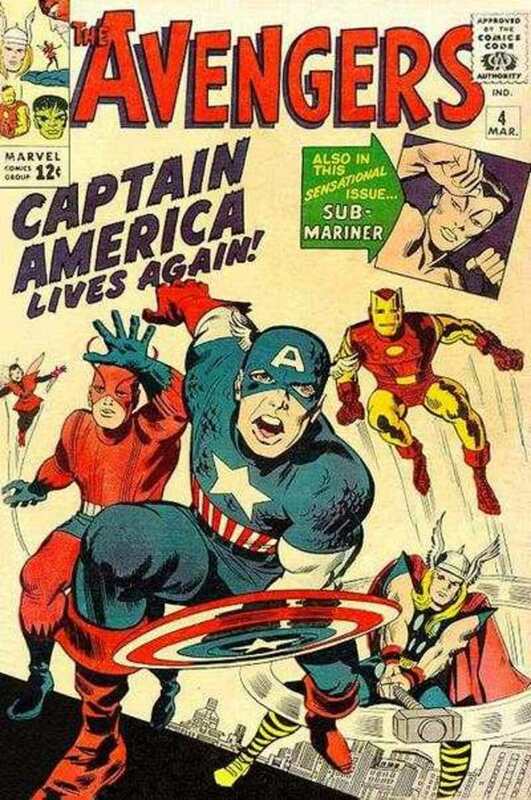 Avengers #4 (1963 Series) Captain America Joins Team. 1st appearance of Baron Zemo. Justice League of America #9 (1960 Series) 1st origin of JLA. Green Lantern #1 (2nd series 1960) Origin retold and 1st Guardians of the Universe. Green Lantern #7 (2nd series 1960) Origin and 1st Appearance of Sinestro. Showcase #22 Origin and 1st Appearance of Silver Age Green Lantern. This is just a tiny list of some books to consider grading if you want to hold onto these books for long term investing. There are many other books as well, but the list above should give you a glimpse of important key issues to consider. If you don't have some of them or on the hunt for any on this list, just click the blue links in the list and do a search. You just may be able to find and snag them. So I hope I've pointed out that some comics are worth grading and others are a waste of time and money to CGC or PGX. Rarity plays an important factor, but so does knowing what you have. Important key issues from the Golden, Silver, and Bronze Age books in GD and above grades are worth sending to CGC and PGX. For long term investment, it's well worth getting many of these older key comics graded. CGC is universal and forty years or so from now those graded books will still be marked with the grades they were given and adhered to by most people in the comic market place. CGC or PGX graded books gives comic dealers less room to screw you when selling your books, more room to haggle, and if you don't like the price they're offering, you can always sell them at many of the online auction places. Getting those important comics graded is an important investment for comics that are investment worthy. For more comic investing advice just visit the blue link to go to my blog Total Comic Mayhem! Think you're going to get rich off collecting newer comics? Read this article to learn why most Modern Age Comic Books are not wise investment choices for the future. MORE ARTICLES ABOUT COMIC INVESTING AND COLLECTING! One Important Secret Tip About Comic Investing! More Investing In Comics Advice! Many think that comic book collecting and comic investing are the same. Although there are many similarities, there's a huge difference between comic book collecting and investing in comic books. Read this hub to find out the difference. 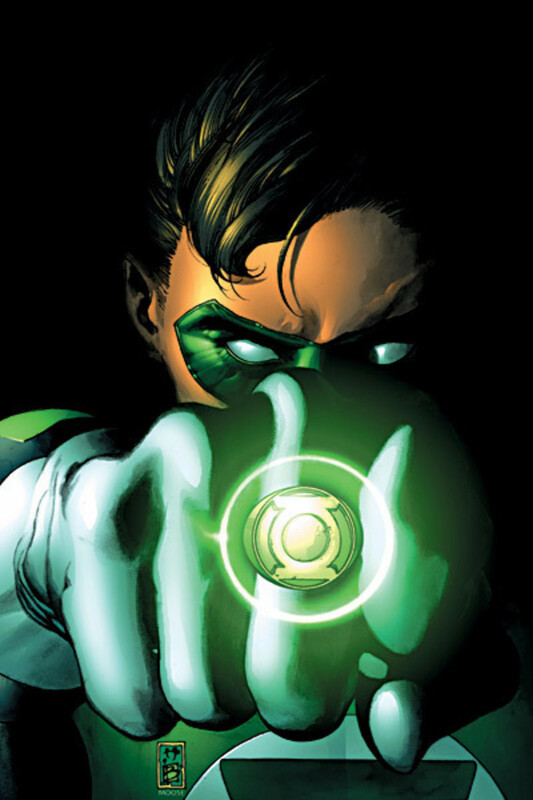 Wondering which comics are the best investment comics in 2012? If you want the scoop on which comics will continue to be hot well past 2012, read this article for the best picks on comic investing. Looking for where to buy comic books online? Read this hub to learn where you can find those comic book issues you've been hunting for online. 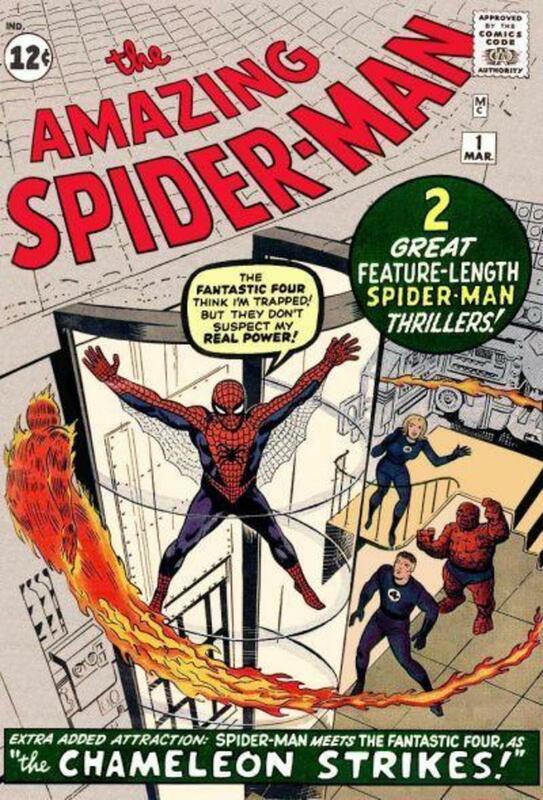 Top Silver Age Comic Book Investment Guide! Key DC Comic Books to Get! What Are the Top Investment Comics of 2012 and Why? Comic Book Investing - Are Modern Age Comics Good Investments? 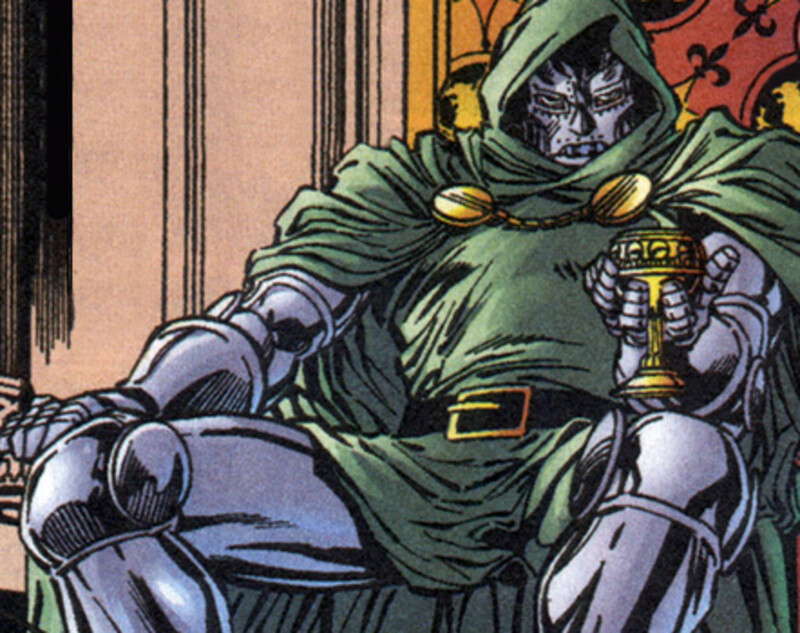 Who Are The Top Marvel Villains? Vote For Your Favorite Marvel Villain!